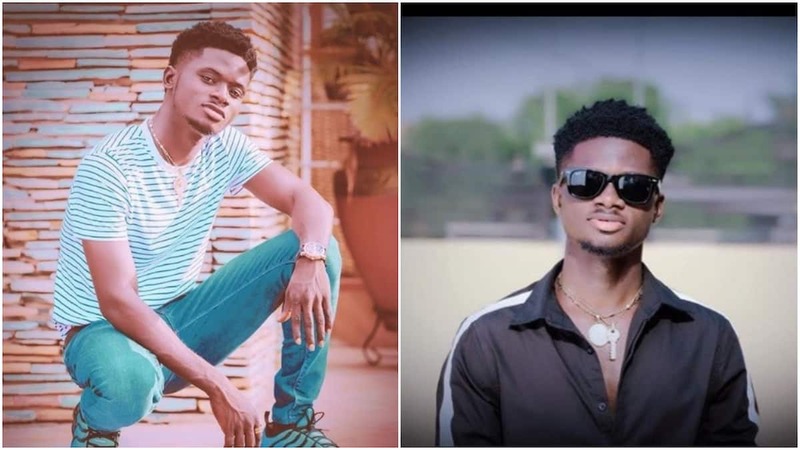 Being a celebrity comes with its perks and for Ghanaian singer, Kuami Eugene, he has been able to win over the ladies since he became famous. In a recent interview with Luv FM, the young singer revealed that no single lady has rejected his proposal since he became famous and he seems to be enjoying every inch of the attention he is getting. Kuami is gradually making his mark in the music industry and has been featured in some songs withe Nigeria's superstars, Davido and Mayorkun. However, life has not always been this pleasant for the singer. He revealed that when he had to struggle to get women's attention before he found the limelight. However, things are different now that he is a superstar as the ladies rush him. More so, since he became a celebrity, no lady has turned down his proposal and life seems to be amazing for the young man. With almost 500,000 followers on social media, Eugene, is the man of the moment and the ladies are here for it. Meanwhile, The romantic singer showed up at her doorstep as a delivery guy and put a huge smile on her face.